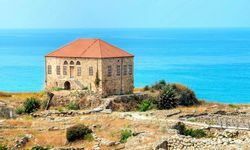 The cliché runs that you can ski and swim in the sea on the same day in Lebanon, and while that might only be possible in April or May - at a push - this is certainly a country that belies its diminutive size and troubled past. 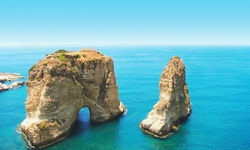 Lebanon is both beautiful and cosmopolitan, and with so much to do in such a small area, it is ideal for a short break. Yes, that troubled past can prove a deterrent for the less adventurous traveller, but thanks to the sheer bloody minded determination of the locals to get their nation back on its feet, this phoenix keeps rising from the flames, and we think it's well worth a visit. 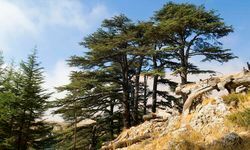 So, why go on holiday to Lebanon? 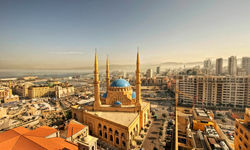 For starters, it would be hard to find a more vibrant metropolis than the capital Beirut. The legendary Lebanese love of a party is most in evidence here in the bars and clubs around Monot Street, gridlocked with bumper to bumper Ferraris. 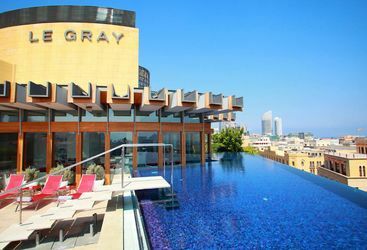 Start the evening with a cocktail at an open-air bar overlooking floodlit Phoenician ruins before a delicious meal at a roof-top restaurant on Rue El-Inglizi in the trendy Achrafieh district and on to any number of achingly hip clubs. 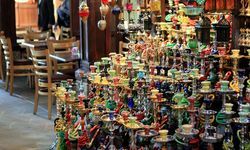 In the winter months the party transfers to the mountains and the swish ski resorts of Faraya and Mzaar where (as you had probably guessed by now) the apres-ski is as important as actually hitting the slopes. But it's not all about partying. 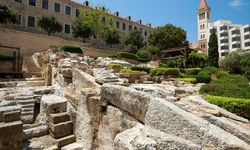 As a reminder that this is a region that has been inhabited by various highly advanced civilisations for several thousand years, there are enough ruins to keep culture vultures circling for weeks. 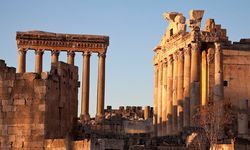 The highlight is undoubtedly Baalbeck in the Bekaa Valley, site of some of the most impressive Roman temples ever built and including the six remaining columns of the Temple of Jupiter which, at 66ft, are the tallest in the world. 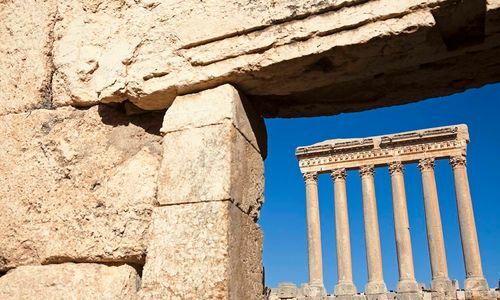 The Lebanese are a cultural (as well as trilingual) bunch, and the annual Baalbeck International Festival takes places among the ruins. 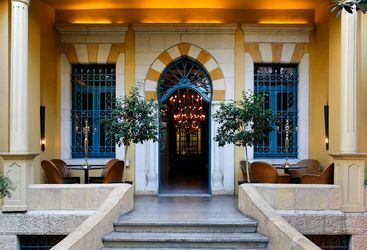 Then there's the fabled Lebanese cooking, justly acknowledged as the best in the Middle East and blending French influence with Arabic and Turkish cuisine. Lebanese vineyards also produce excellent wines in the ideal climate on the lower slopes of the mountains that separate Lebanon from the plains of Syria. My highlight: Enjoying fresh fish in one of the charming dockside restaurants in Byblos – considered the mini Cannes of the Middle East. 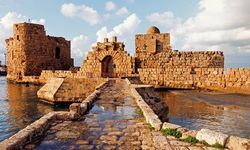 A week's holiday in Lebanon starts from approximately £2000 per person including international flights and accommodation on a bed and breakfast basis in Beirut. 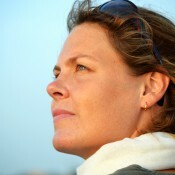 The price also includes being accompanied by an English speaking driver throughout.